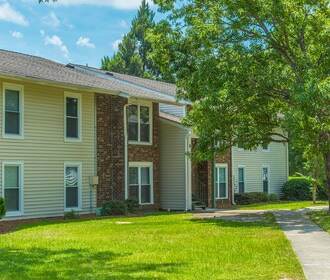 Haven Oaks is a small quaint community located on Orangeburg Road in Summerville. We are located in the Dorchester County District II school area. 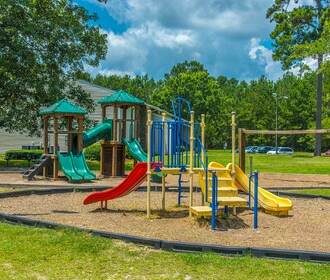 We are conveniently located near the Summerville High School and many commercial areas. 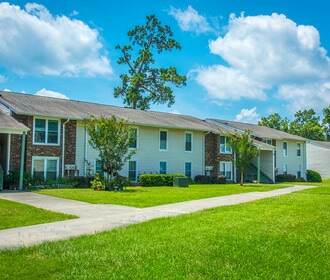 We offer 1, 2 and 3 bedroom apartments including water/sewer, garbage pickup, and clothes care center on the premises. We have a homework club for the residents of Haven Oaks, where we can conduct activities and other special events.